As Head of the Civil Service I always take great pride in the achievements of civil servants. This year, perhaps more than ever, I want to congratulate all the winners and nominated teams and individuals in the Civil Service Awards. The awards were presented at a ceremony in London’s Lancaster House on 24 November. 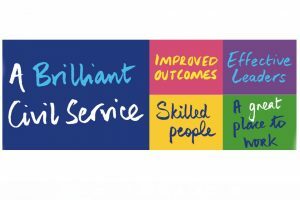 This is the 11th time we’ve recognised excellence and innovation by civil servants that make a difference to the quality of public services and people’s lives, and help spread best practice across government. Thanks are due to everyone who submitted nominations in 2016 – a record 1,055 in all, across the 16 categories of the awards and from every part of the United Kingdom. Nominees ranged from Natural England’s Yorkshire & North Lincolnshire Area Team, working to deliver economic growth alongside a world-class environment in the Humber Estuary; to Cadw, the Welsh Government Marketing Team, encouraging visits to Wales’s historic sites; the Indictable Cases Pilot Team of the Public Prosecution Service for Northern Ireland, helping to drive down delays in Crown Court cases; and the Department for International Development’s Commercial Capability & Performance team based in East Kilbride, making sure DFID employees have the skills they need to make every penny of UK aid money count, and driving a more hard-headed commercial approach in the vital area of procurement. Then there are individual nominees like Mushtaq Raj, a role model for Black and Minority Ethnic causes through his leadership of the Home Office's BAME staff network, which has around 3,000 members. And the Department for Work & Pensions district manager Julia Nix, whose leadership has contributed to the lowest level of unemployment in the East region in 40 years. I must also thank the judging panel for completing the herculean task of sifting all the nominations and producing an outstanding shortlist from which the eventual winners came. The Diversity & Inclusion Award winners, Ellie Binks and Keela Shackell-Smith (National Offender Management Service and Environment Agency), whose work on gender equality, including setting up the Cross-Government Women’s Network, is an amazing contribution to making the Civil Service the most inclusive employer in the UK. The presentation ceremony is always a joy and last night was no exception. It was clear to me that the natural excitement of the winners was more than matched by their satisfaction at the recognition of the public service value of the work they do. Acknowledging that commitment to excellence and making people’s lives better, I have introduced a new award. 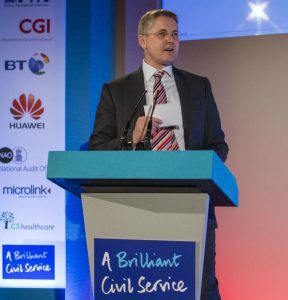 The Cabinet Secretary Award for 'A Brilliant Civil Service’ is given to one of the shortlisted nominees in the other categories that best exemplifies the Civil Service vision. 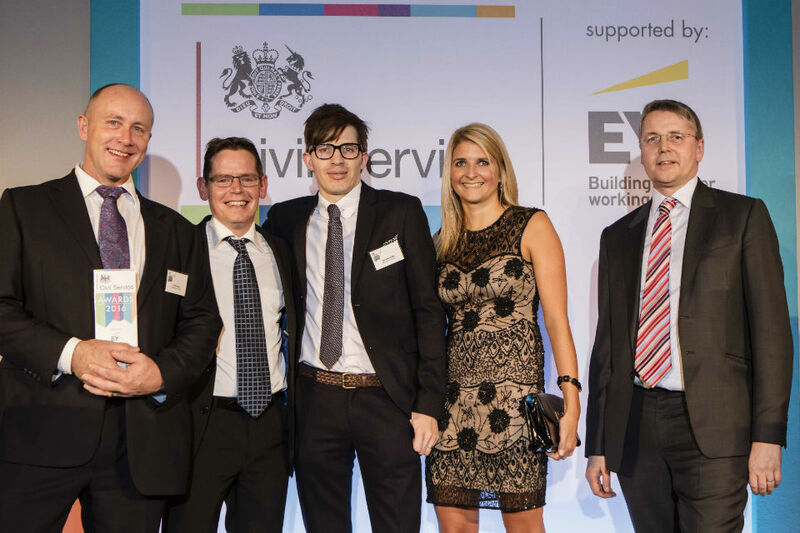 The winner of this award is the HMRC team shortlisted for The Analysis and Use of Evidence Award for their work on the reduction of tax credit error and fraud in benefits and credits. Working with stakeholders and other departments, this resulted in the identification of £851 million of customer error, and made a substantial contribution to cutting the level of tax credit error and fraud to its lowest ever level. Why did I single out this particular winner, from a number of others I could have chosen? For me, the winning project was an outstanding example of how, when we use specialist systems and expertise and work together, we can produce exceptional outcomes that protect taxpayers’ interests and make sure support goes where it’s most needed. As recent events have shown, the challenges faced by civil servants are increasing in scale and complexity. We have to build up our capability in key areas, including digital, commercial and project management, and keep pace with public expectations to meet those challenges. The standard of entries in this year’s awards confirms that the talent, commitment and openness to new ideas that we need to do this are there in abundance. Well done, again, to all this year’s winners and nominees. 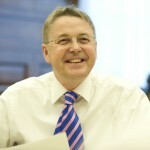 You really are some of the best of a brilliant Civil Service! How can DWP get an IT based award when they cannot even have computers that work reliably on staff's desks? Instead of pointless irritating awards for the few who enter this "competition", why not a proper pay rise for the many? I would agree with you that we should take a moment out to celebrate the great work that ALL of the Staff Associations do and their achievements in trying to make it a great place to work. As a member of one of the newest FCO Staff Associations: Wellbeing Network, I am very much aware of the challenge of doing my normal day job as well taking on the additional role. Whilst I was disappointed that my Colleagues from ENABLE and FLAGG were unsuccessful in their attempt to receive an award, I would like to commend both the work that they do and to ALL of the Winners.